Everyone looks forward to the weekend. A few days of rest and time with the family. Well this weekend I was reading to get it over with. Not that I wasn’t looking forward to the busy and fun filled weekend (maybe I’m the only one that has this feeling) but it was so busy I was looking forward to getting through everything on the agenda. I thought I would share some of the images I created for these events as well! Friday night was a church event that we call Crave. I attend Covenant Community Fellowship. 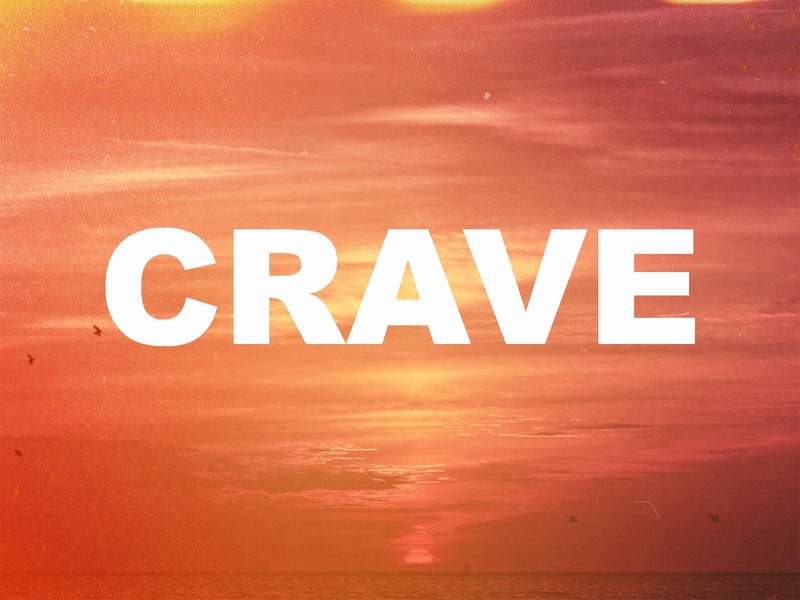 Crave is an evening of praise and worship. Since I’m the worship leader at our church this is a huge responsibility to take on. Thank God I had my former Co-Leader with me for the night! 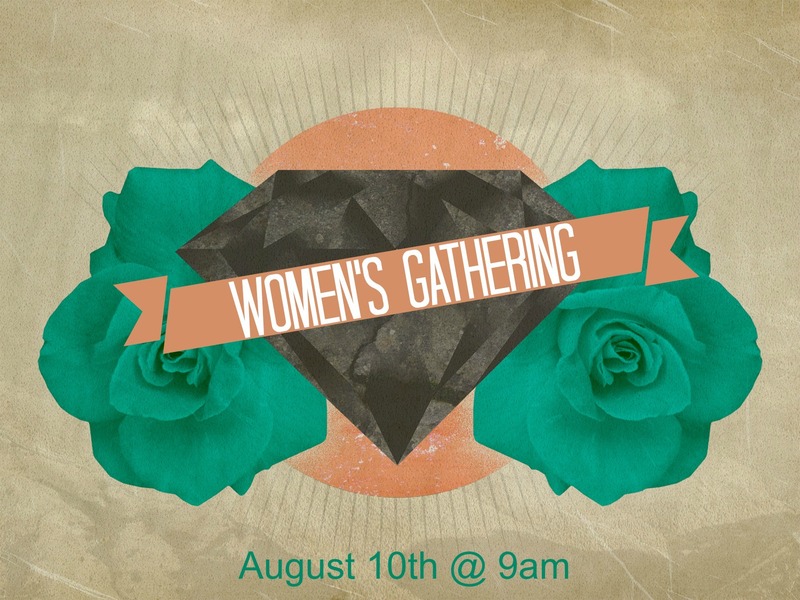 Saturday morning we had 2 guest speakers in for a Women’s Gathering at our church. I had to lead worship for this event as well as decorating and cooking (along with my mom) for several ladies. It turned out to be a great meeting and of course some really good food. 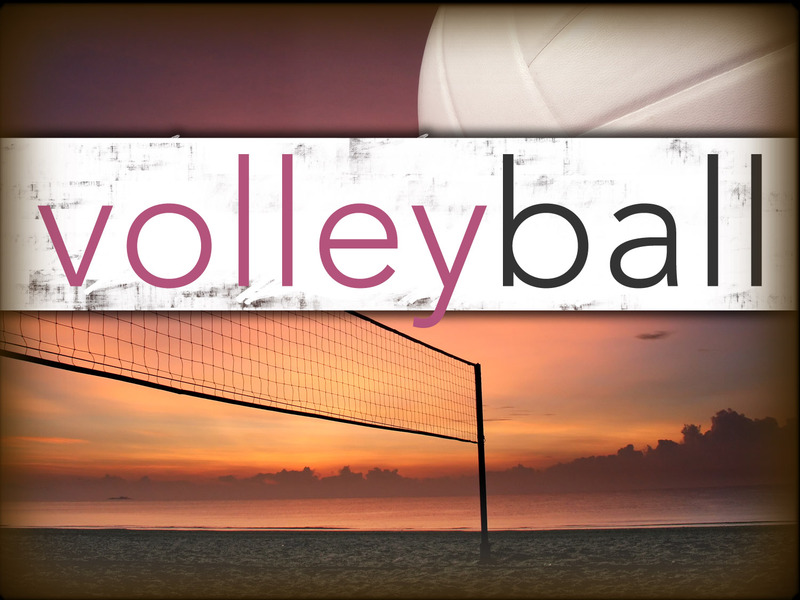 I got home around 2pm, came inside, changed clothes and bolted out the door to go to a “men’s volleyball” event for our church. Technically it was a men’s thing but the women love to crash it and have some “ladies” time! And of course Sunday morning was another day of leading worship and having an awesome time with our church family! We had several visitors this Sunday including my brother, sister-in-law and my new niece Avery (she’s such a cutie!). After church we went to River City Winery in New Albany and had some awesome pizza with the family. We came home, I took a nap and then woke up sick! Yeah what a finish to a great weekend. Now this morning I am sitting on my favorite chair, recounting the past weekend and feeling much better. Hopefully this week will be as fun filled but not include anymore sickness. Let me know how your weekend went by commenting below. A special thanks to www.gracewaymedia.com for images.